Full Giant is the preset I use most of this library. 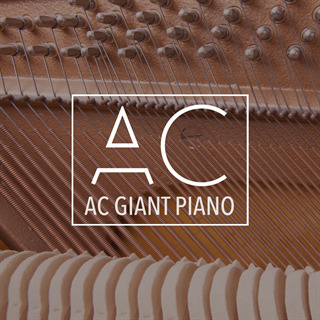 Its big and balanced with the size of a grand piano but with the overtones you only find in upright pianos. The best of both worlds and one of a kind.